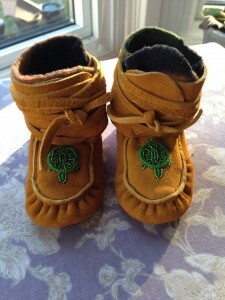 Many designs are brought to life by Business graduate Kathryn Pasquach, a Cree women with ties from the Mushkegowuk area a member of Moose Cree First Nation. 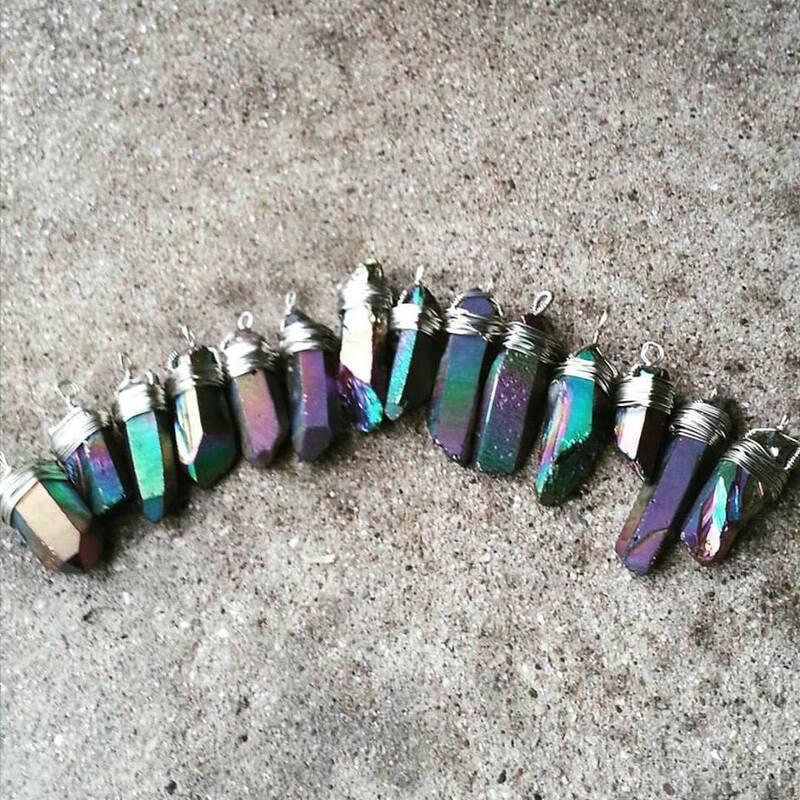 Growing up in Toronto, Kathryn began making jewelry at a very young age taught by her mother and grandmother, she has over 20 years of experience crafting jewelry. When it comes to Jewelry, there’s nothing better than a variety to choose from. 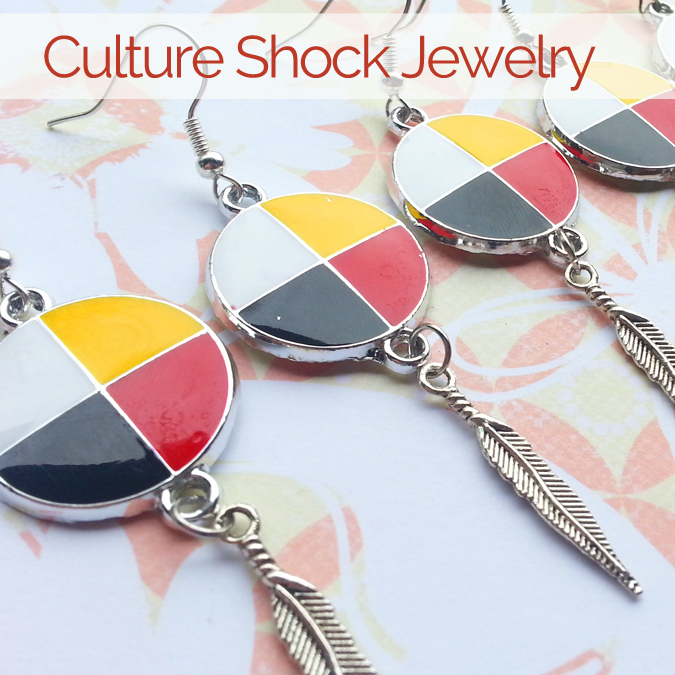 Culture Shock Jewelry came to life 10 years ago as Kathryn sought to incorporate her love of mainstream fashion and her First Nations culture. 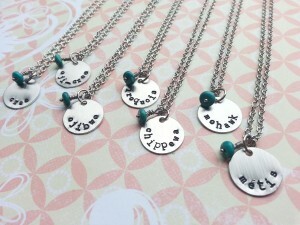 Culture Shock proudly sells handmade and costume jewelry to people across Turtle Island (North America). 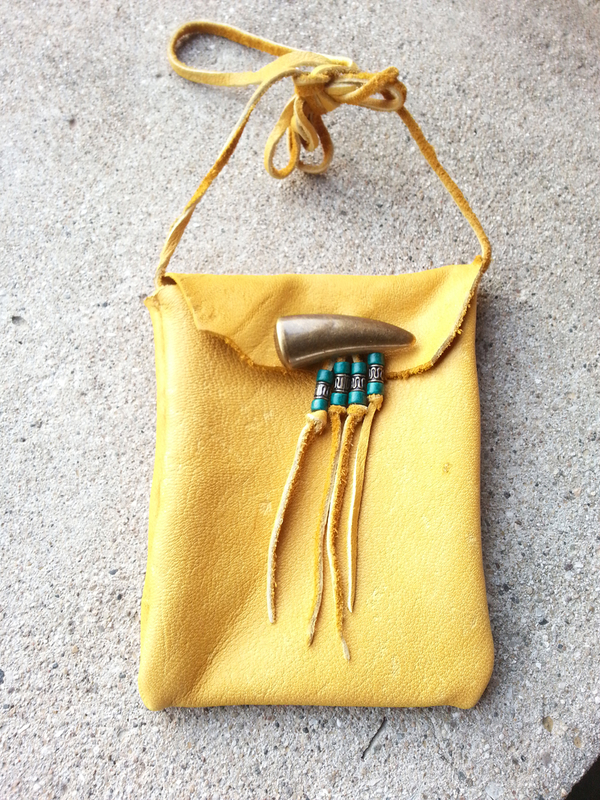 We carry jewelry that draws from both Traditional Native American Elements and modern fashion design. 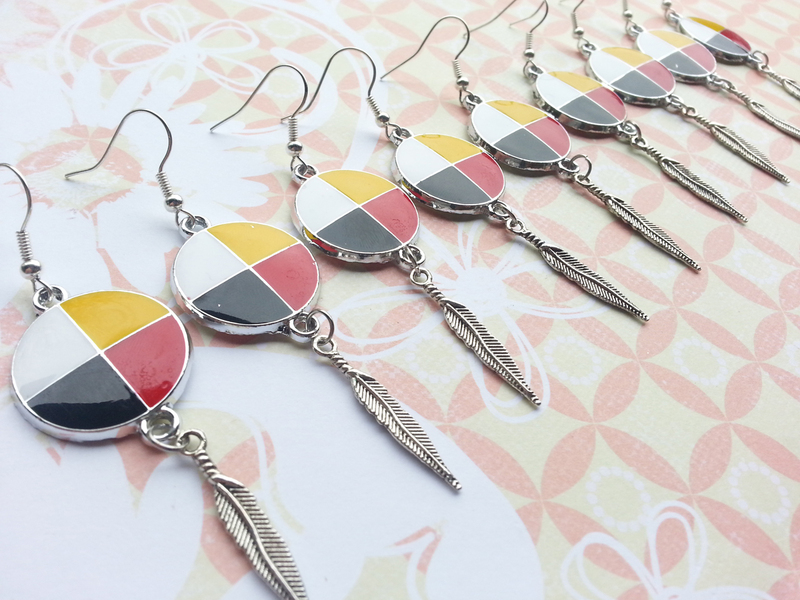 A variety of jewelry that uses materials such as, seed beads, semi-precious stones, mixed metals, leather, feathers and more, Culture Shock Jewelry has a little bit of everything. 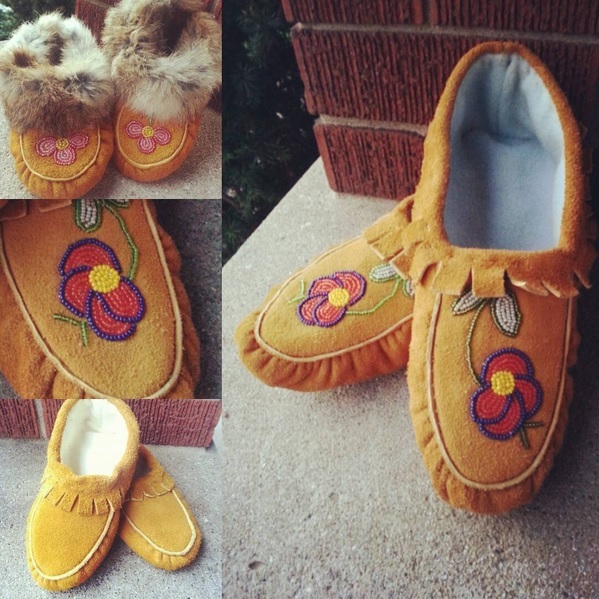 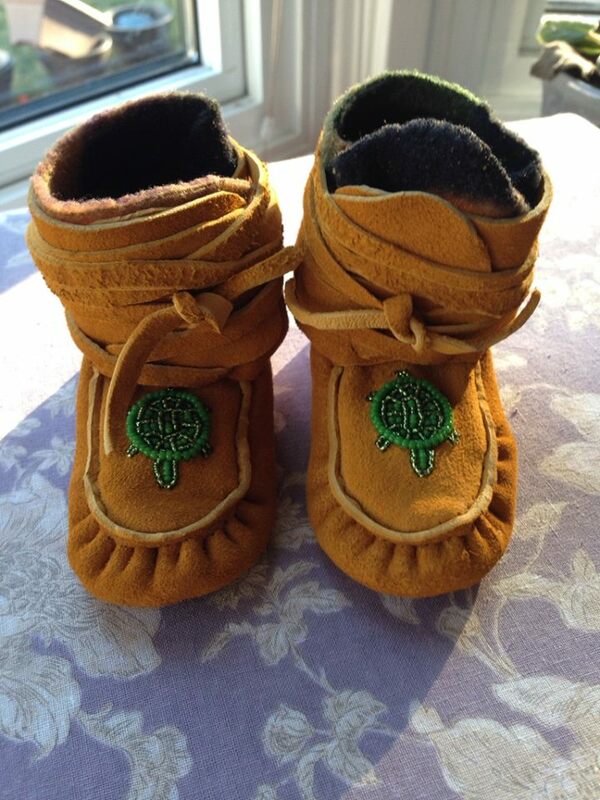 In addition to jewelry, CSJ carries a variety of traditional crafts including handmade; moccasins, dreamcatchers, medicine pouches, keychains, tamarack birds and more.